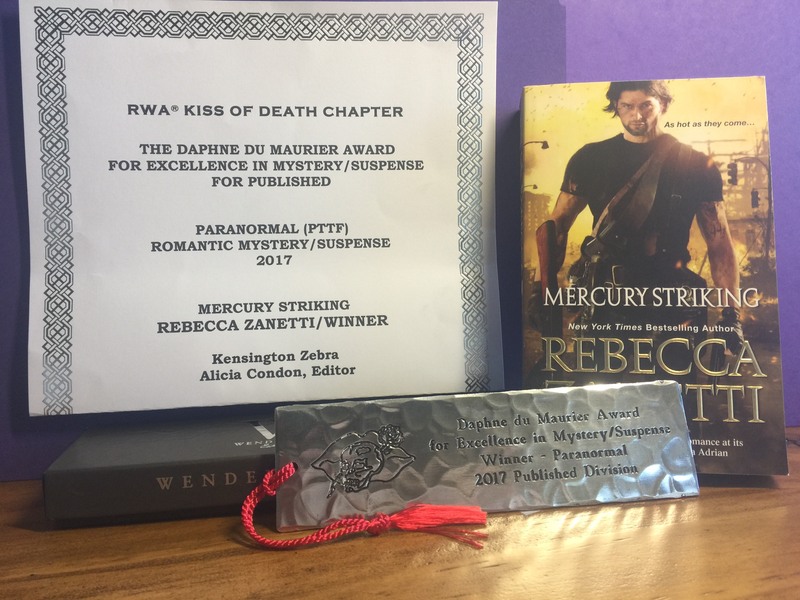 Mercury Striking wins a Daphne! Fun news! Mercury won a Daphne this year.